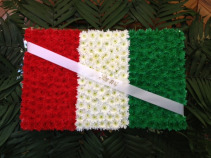 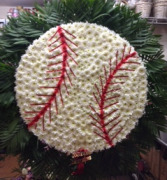 Funeral Flowers from FLORAL FANTASY - your local Brooklyn, NY. CUSTOM SLOT MACHINE. 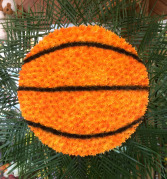 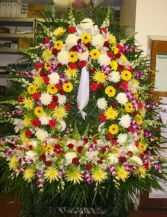 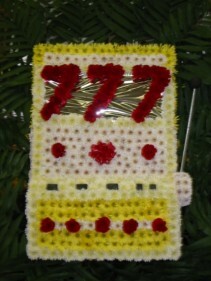 IF YOU HAVE A SPECIAL MACHINE THAT YOU WANT MADE OUT OF FLOWERS, WE CAN DO THAT FOR YOU.